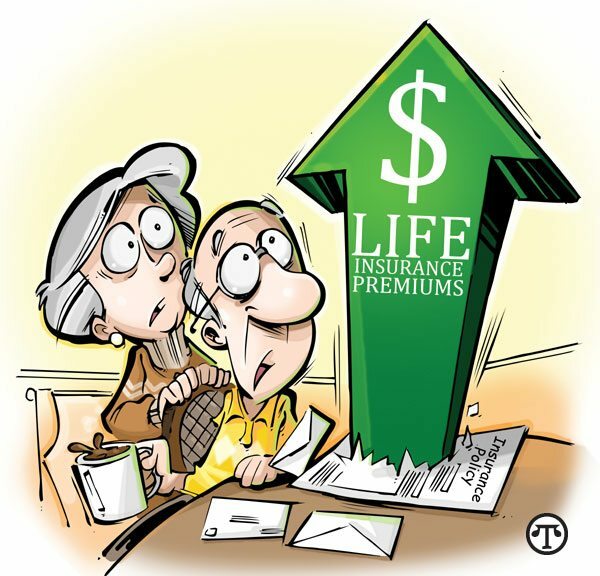 (NAPSI)—If you are one of the American seniors facing an increase in your life insurance premiums, you may have more options than you realize. Several life insurance carriers have raised rates for this year, some by as much as 200 percent. The insurance companies have been notifying policyholders that they have three options: They can pay higher premiums in order to keep their existing death benefit, they can maintain the same premiums but sacrifice some of their death benefit on the policy, or they can surrender the policy back to the insurance company for its nominal cash value. There is another way, however: a life settlement—selling the policy to a third-party investor for an immediate cash payment. Candidates for life settlements are typically aged 65 or older, with a life insurance policy that has a death benefit of more than $100,000. The sale can also help take some of the sting out of increases in other retirement expenses such as health care costs. This may be a more efficient and flexible solution than reductions in your benefits and, for many people, it’s a better alternative than letting the policy lapse or surrendering it back to the insurance company. For help deciding if a life settlement is for you, please visit www.lisa.org. To view a video on this issue, go to www.lisa.org/options.